Pearl Residency comes up to offer tranquil surroundings along with civic amenities in close proximity. Pearl Residency is the perfect home for those who are in search of peace and serenity in the midst of the hustle and bustle of city life. Its wide, green expanse rejuvenates you. Pearl Residency is all about redefining space, lifestyle and apartment living. 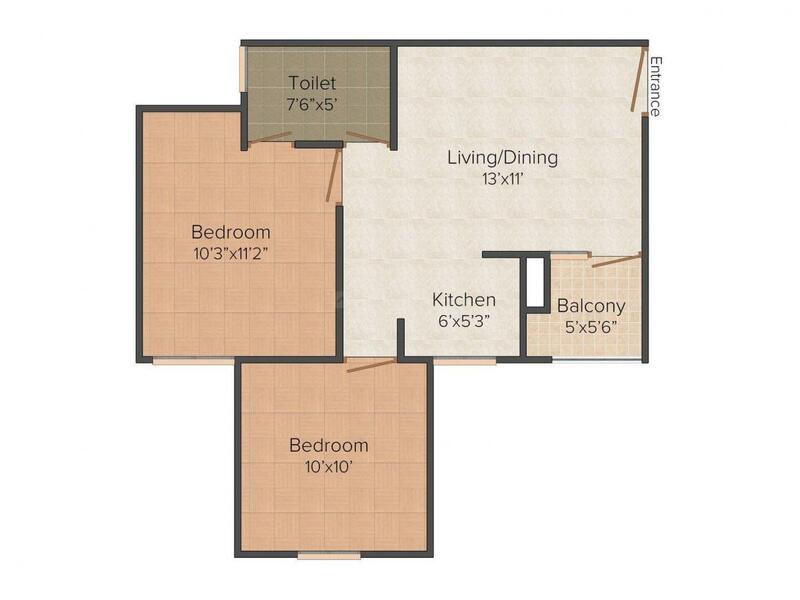 The project possesses a range of thoughtful amenities for a living that nurtures, cares and is filled with love. Electricity Board Area is a fast developing area located in Kota. It is an upcoming locality with many recent developments. The locality is well-developed with excellent connectivity with all parts of the city. The Kota Road and State Highway 33 serves as a primary connecting route for the area connecting it to all areas. The Jaipur International Airport is located at a short drive from Electricity Board Area. The nearest railway station is the Kota Railway Station. Electricity Board Area has all facilities located in close vicinity. There are a number of good educational Institutions in the area. Some of them are St. Johns School, Army Public School and Emmanuel Mission School. There are also a number of entertainment zones, shopping centers and recreational areas located here. There are also a number of Hospitals and Nursing Homes located in the area for healthcare facilities. 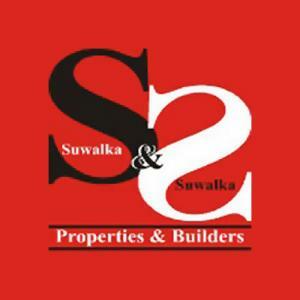 Suwalka and Suwalka Properties and Builders Pvt. Ltd has provided the customers with the finest services and timely help and assistance since the company was set up. This company is among one of those very few companies that treat the customers demands and wishes very seriously. In fact the main ambition of this company has always been to keep their clients and customers satisfied and happy. The company has set their standards so high that is is unmatchable. Suwalka and Suwalka Properties and Builders Pvt. Ltd has made a distinct mark in the Real Estate world.